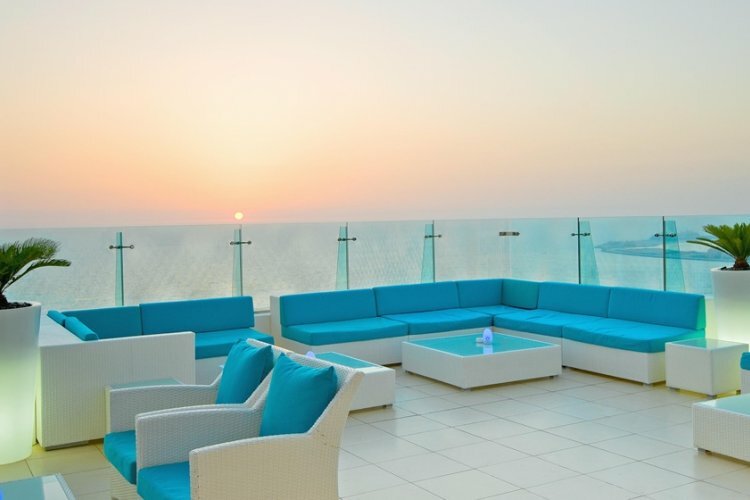 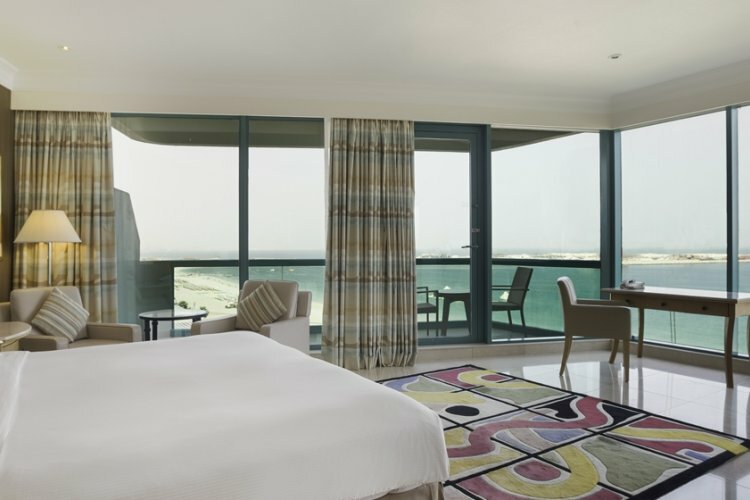 With its modern design and excellent location the Hilton Dubai Jumeirah is the perfect place to soak up the Arabian Gulf's sunshine. 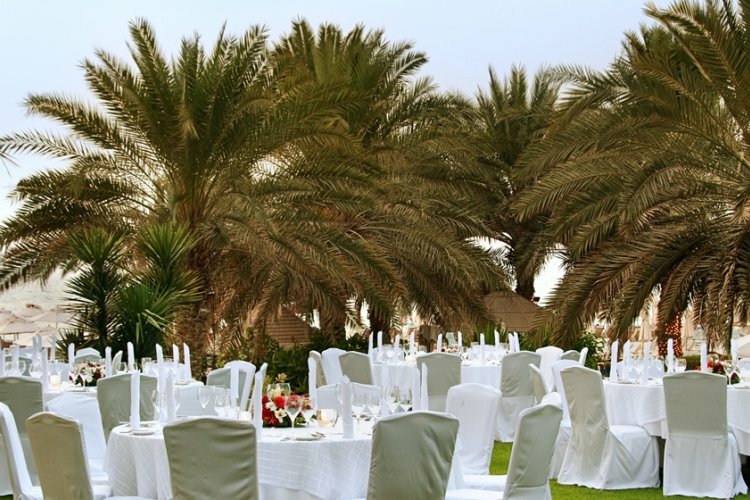 Offering stunning views of the coastline and exotic landscaped gardens. 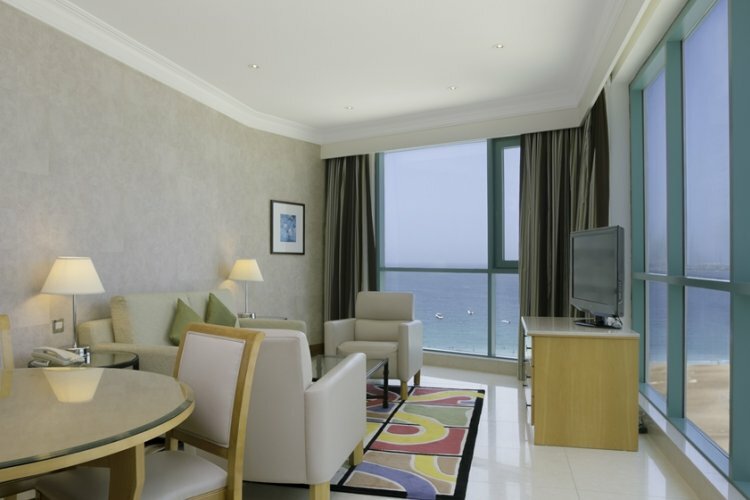 The Hilton Dubai offers 389 spacious and elegantly decorated guest rooms which offer amazing views over the Gulf. 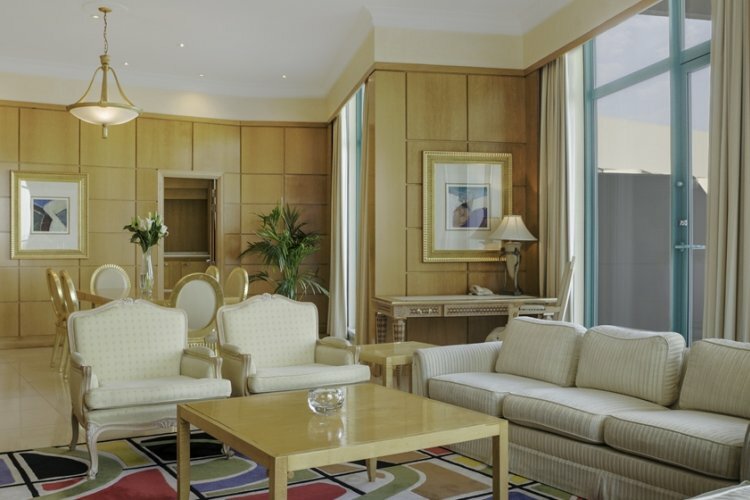 Perfect for both families and couples, the accommodations all come with modern amenities. 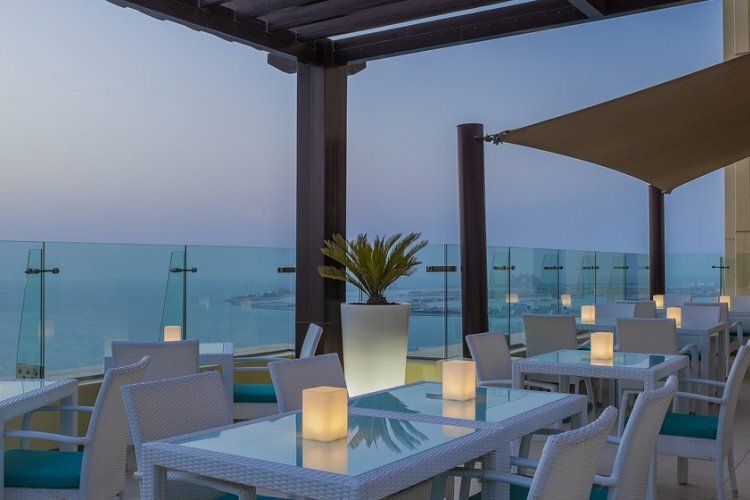 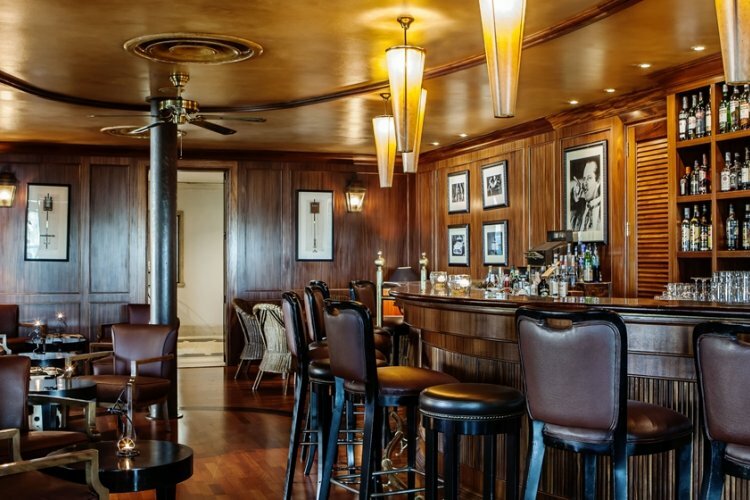 Dine in one of ten restaurants including the popular Panchanga restaurant or sip cocktails in the sun at the Wavebreaker bar which is set right on the beach. 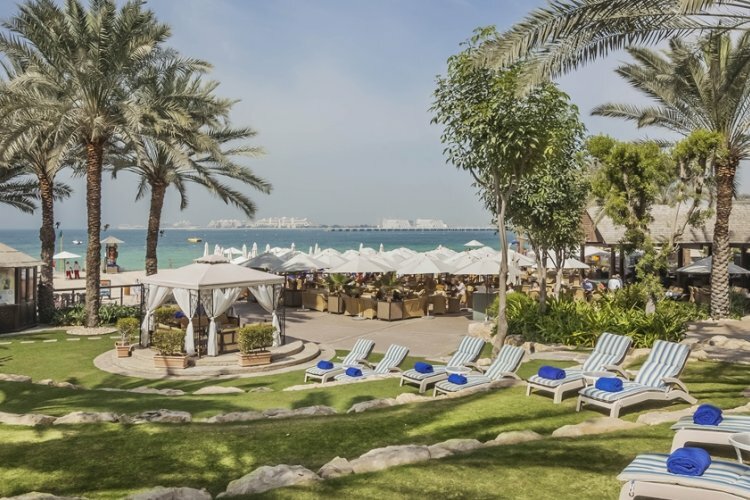 Guests can relax at on the private beach, take a swim in the beachfront outdoor pool and be pampered in the tranquil spa. 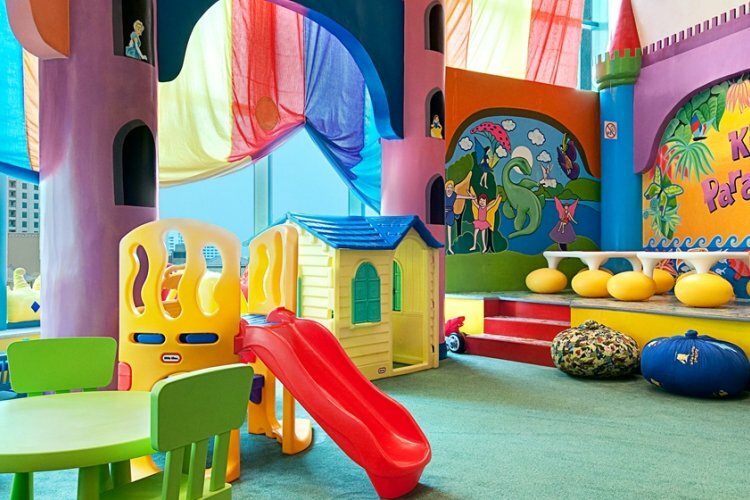 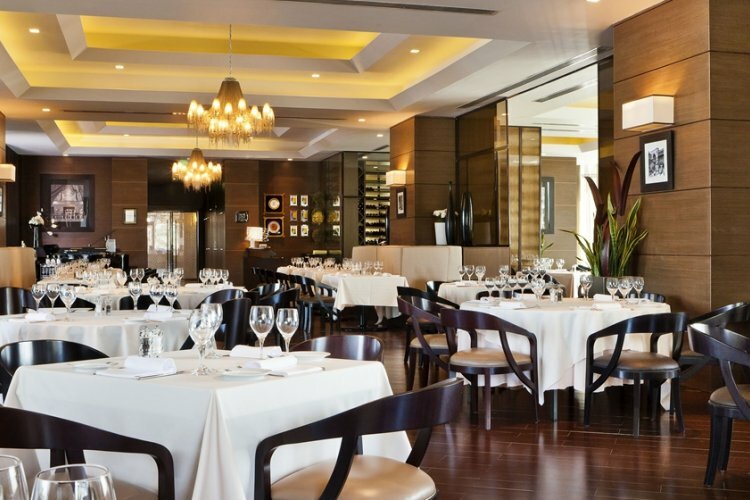 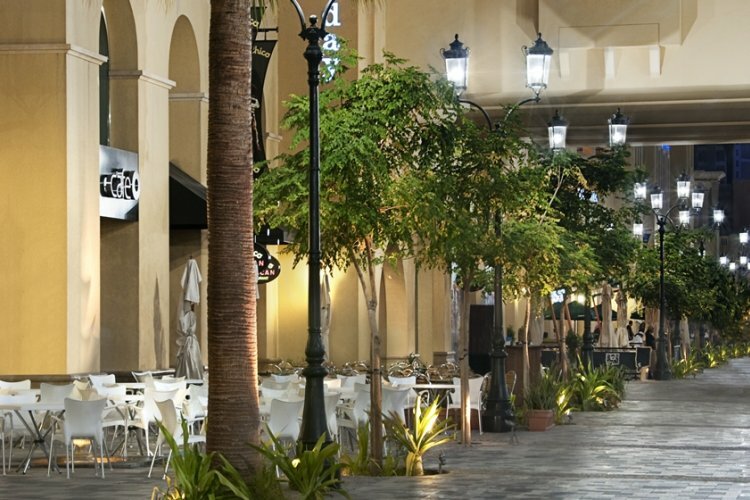 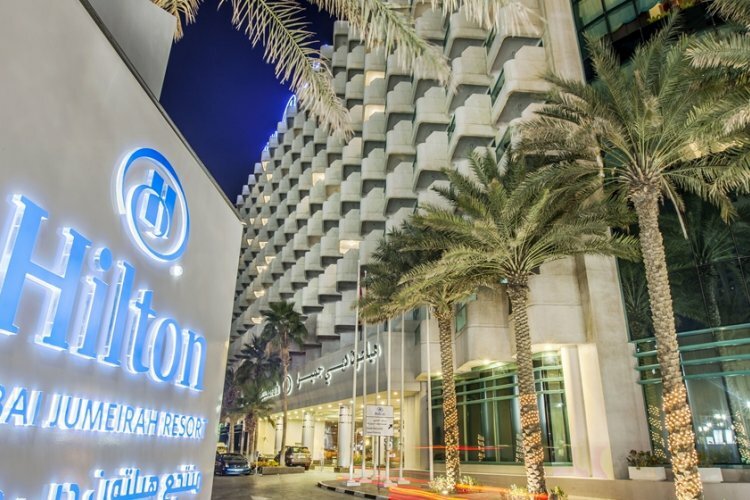 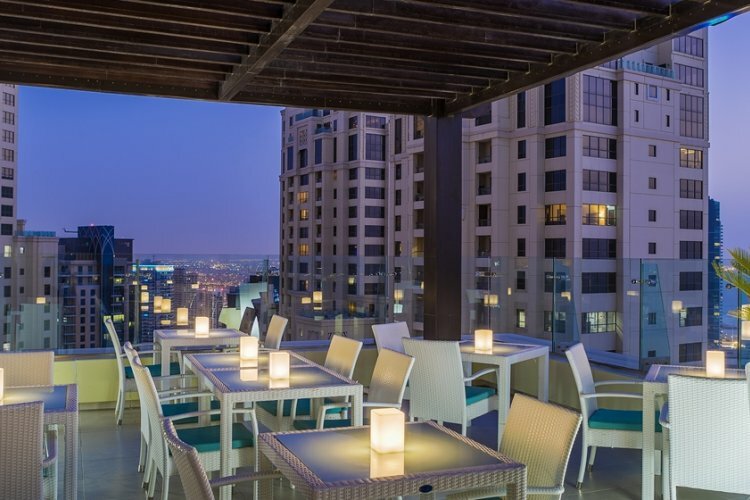 The Hilton Dubai Jumeirah is also located next to the two biggest shopping malls in the area.